Thanks to all our wonderful instructors! I became interested in the awareness,evasion,recon and survival living skills of the chiricahua apache nearly a decade ago and have continued to expand training in those areas since. i like collecting and building with rocks, sewing,living in my wall tent, traveling, dirt,historic preservation,my dog and rusty things. Bill is one of the organizers of this year's Whippoorwill! He has over 40 years of experience teaching as an environmental educator and "nature detective." He is the founder/director of High Adventure Wilderness School. He has cruised and raced over 40,000 miles of ocean, been featured on Kentucky Educational Television and in the Kentucky Everyday Heroes books, and has received numerous awards for his teaching, works, and volunteerism. He has a passion for teaching outdoors, canoeing, sailing, birdwatching, writing, and wilderness adventures. 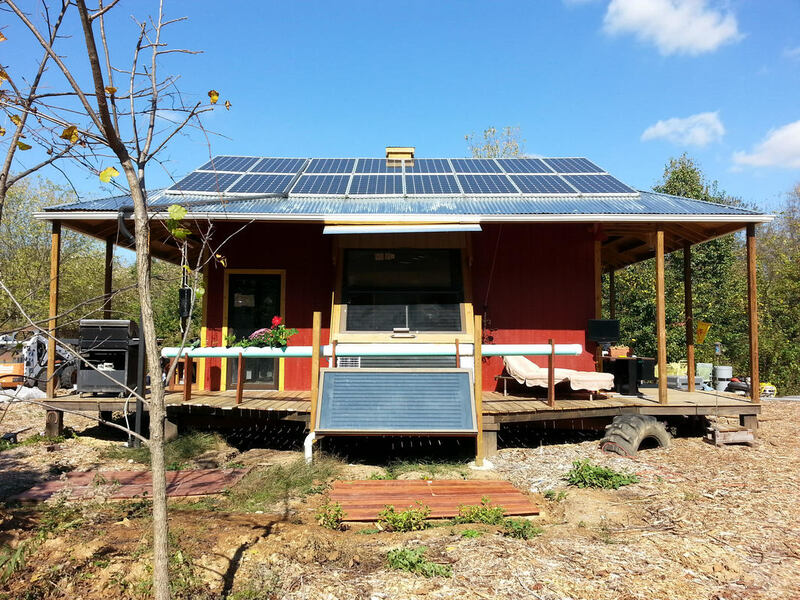 He lives off-grid in the eastern Kentucky woods near Red River Gorge in a homestead he built surrounded by organic gardens and orchards, numerous ponds and streams, and thriving forestlands. He quietly tries to be a living example of what he teaches. For more information, see www.highadventurewildernessschool.com. 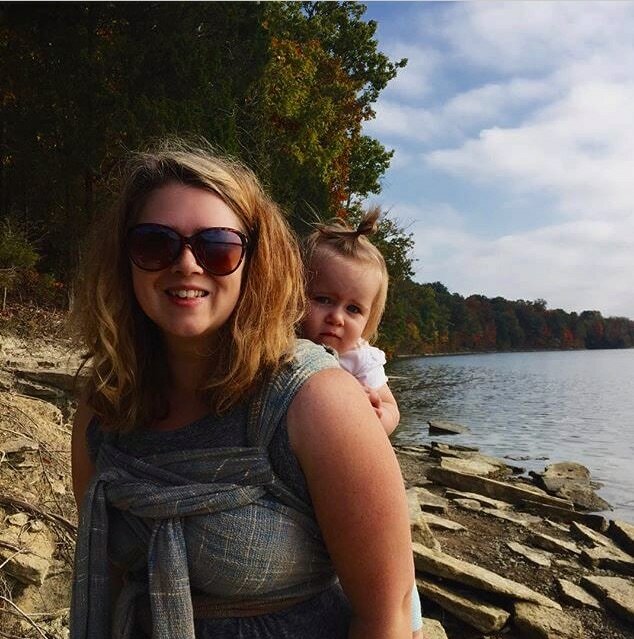 Leah makes her home in Berea, KY where she homesteads with permaculture principles, teaches yoga and offers bodywork! She is a YA 500--HR certified yoga teacher, certified Thai Bodyworker, and has been gardening for 5 years. Her main passion and focus is on guiding people to get to know their bodies in order to be safe and effective in all their actions and movements, and to be embodied and centered. Xyara is a homesteader, artisan, and creature of the woods. 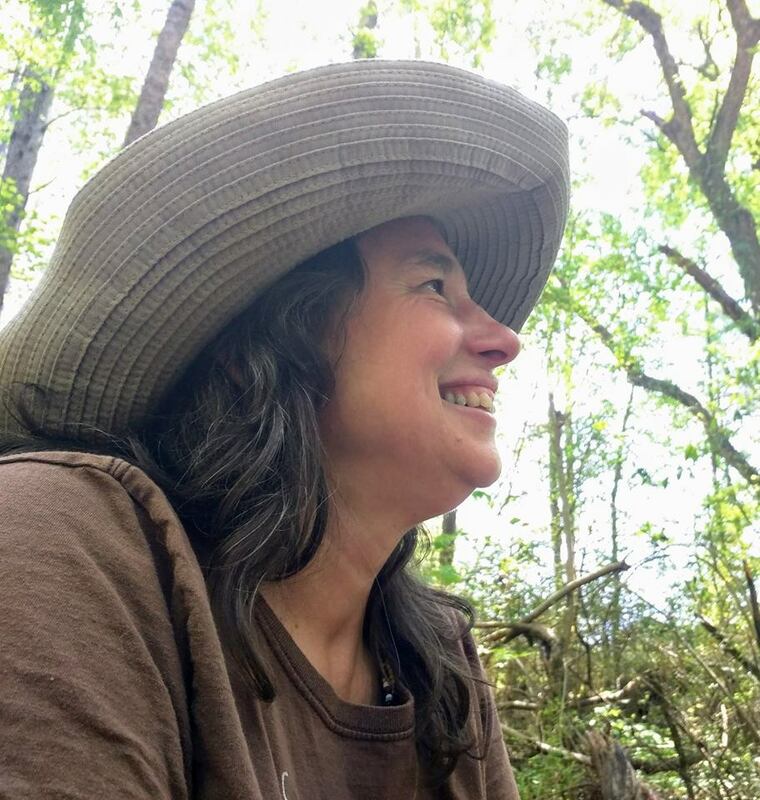 Since she was a young’un herself, she’s been fascinated with the complexity of our Appalachian ecology and loves to share stories of place and connection that help bring humans back into good health with the rest of the wild world. 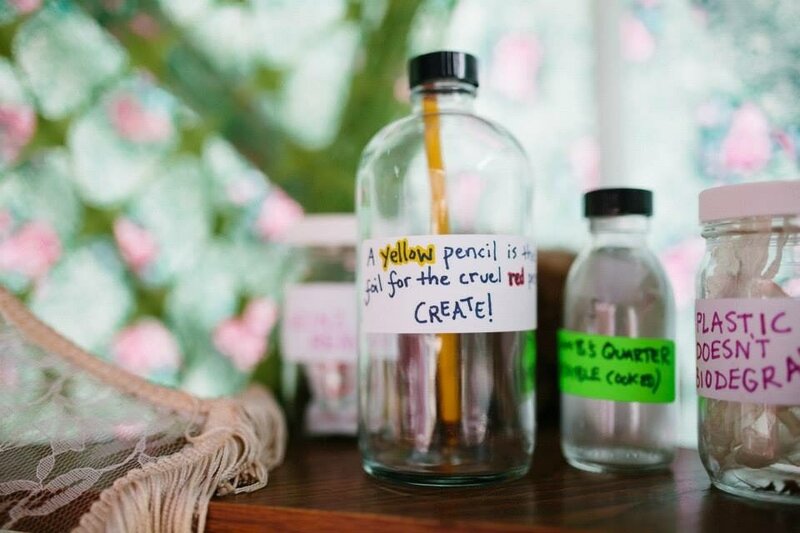 She and co-facilitator Katie Gardner founded a Forest School for homeschoolers in the Berea area to help foster competence, confidence, and a sense of interconnectedness in these kids who are the future elders of our world. I follow a nature based path an my knowledge of plants an herbs an how to use them is a family an nature inheritance. The way I do herbalism is sometimes a bit different as I was taught to acknowledge plants an nature as part of us an guided to listen an receive their wisdom an guidance. It is because of that and an open mind I have received a great deal of knowledge from the plants themselves as well as from my many mentors. I was also gifted with what I know as healing hands, which is a type of energy work, this to was passed down. I have been helping friends an family using my gifts an knowledge for well over 20years. I have been teaching an sharing this knowledge now for over 10 years. Katie Gardner has studied mixed martial arts and other movement modalities for 3 years. She has been training to be an empowerment Self Defense instructor for 2 years. She is into all forms of individual and community self defense, including martial arts, the healing arts, nutrition, nature immersion, and creative expression. 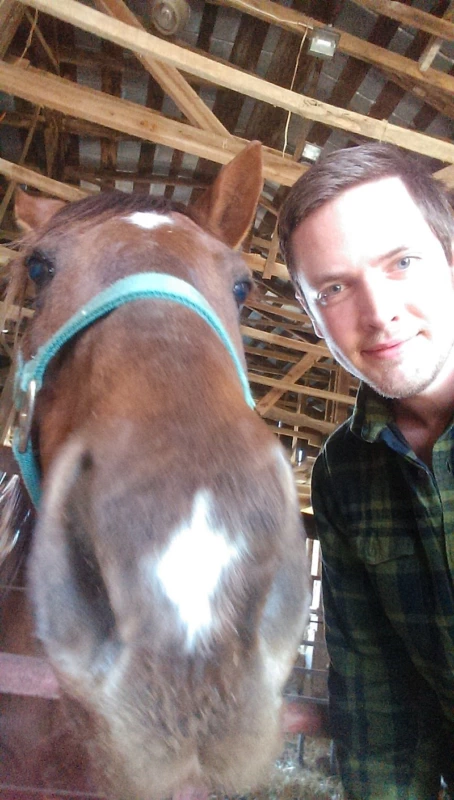 Eric Blevins has been practicing yoga for 12 years and Thai massage for 9. He learned knots for climbing in environmental direct action and has been arrested for a tree sit on a mountaintop removal site and a tripod action on a railroad track. He collects records and also loves acroyoga. I am a special ed teacher with a passion for growing things, especially peppers. I very mucheap enjoyed teaching this workshop last year and would love to do so again. RIO aka JIM SALERNO is a bodyworker, movement artist and recent permaculture educator specializing in Myofascial Release Therapy. He is a graduate of the Finger Lakes School of Massage in Ithaca, NY, and has completed an apprenticeship in Reichian-based body therapy in VT. Over the past 15 years, he has crafted a self-directed study combining his knowledge of Eastern and Western healing arts modalities, permaculture design, dance (butoh and improvisation), yoga asana (Bikram, Iyengar and Kundalini), qi gong and Compassionate Communication. Rio offers inspired and highly skilled therapeutic massage and integrative bodywork sessions designed to lead folks to a present moment-based awareness of their breath and their sensations, and to increase their capacity for pleasure and self-awareness. I am a birth doula, and empowered birth is my passion. My Facebook page is Red Bird Doula Services. Last year at Whippoorwill I enjoyed teaching a cloth diapering workshop. I feel like many at Whippoorwill will enjoy learning about the movement within childbirth and parenting to bring it back to women and families and away from the patriarchal medical model. 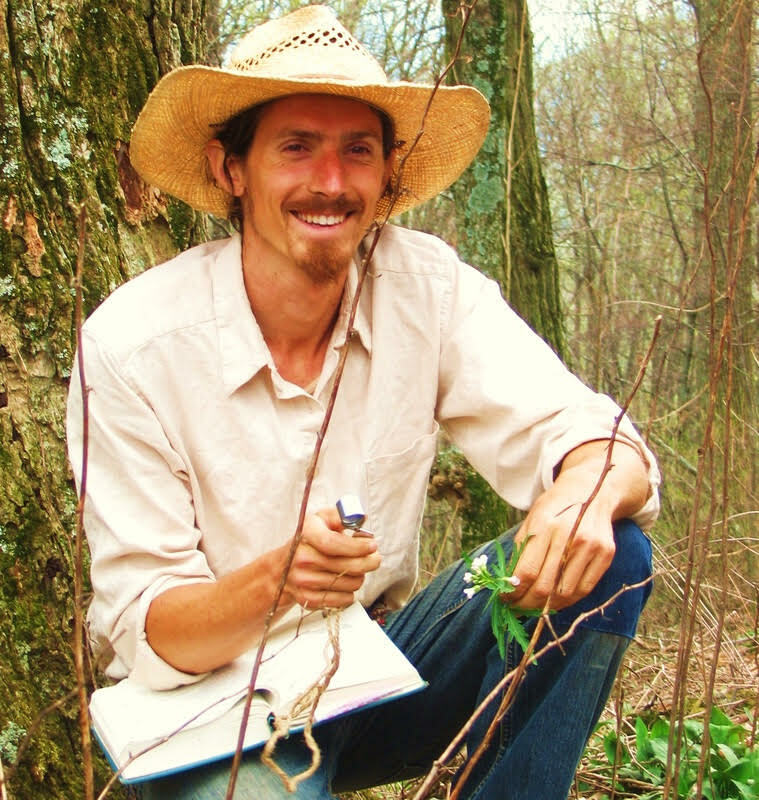 A lifelong forager and woods-wanderer, Austin teaches and demonstrates traditional lifeways and ‘survival’ skills at schools, gatherings, and events in Kentucky and surrounding areas. Austin created The Outdoor Adventure Society of Transylvania University (T.O.A.S.T.) while earning his BA, and recently completed a Master of Arts in Teaching program at University of Louisville. For more information, see facebook.com/AHollisTeachingAndGoods. I am a trails manager, volunteering for USFS and employed by State Parks . My passion is to enable all who enjoy the outdoors to see the need to protect it. I've spent the last 30 years of my academic career studying and doing activist work in the area of police militarization. Raised on a tobacco farm in Kentucky. I have been in the alternative energy and hydroponic fields for 20 years. My college background is in Logistics and Supply Chain management. Liane Ventura is a recent graduate of Warren Wilson College where they studied Biology with a focus in Botany. They are self-taught, mentor lead, and workshop learned in the realm of herbalism, and have experience working with plants through both urban and rural organic farming and greenhouse maintenance. They have worked with the healing properties of plants through application in their own life and have shared this with their community of friends and family. Elishewa started Artisan Hemp in 2012, learning the art and science of making paper from hemp, which is very strong and has many environmental benefits. Artisan Hemp has been doing R&D on making paper from various types of hemp with different methods and partners with US hemp farmers to source fibers and is currently setting up a production studio. Patrick has a BA in 3rd World Research and Development from the University of Tennessee in Knoxville. He has traveled extensively in Asia and S. America, studying the effects of technology and agriculture on society and the environment. He has been an environmental and social justice activist since 1987. In 1989, Patrick moved back to Moonshadow where his family has been developing an alternative agricultural project since 1971. His plan was to work as a land-based activist and to help create a working model of ecological living. 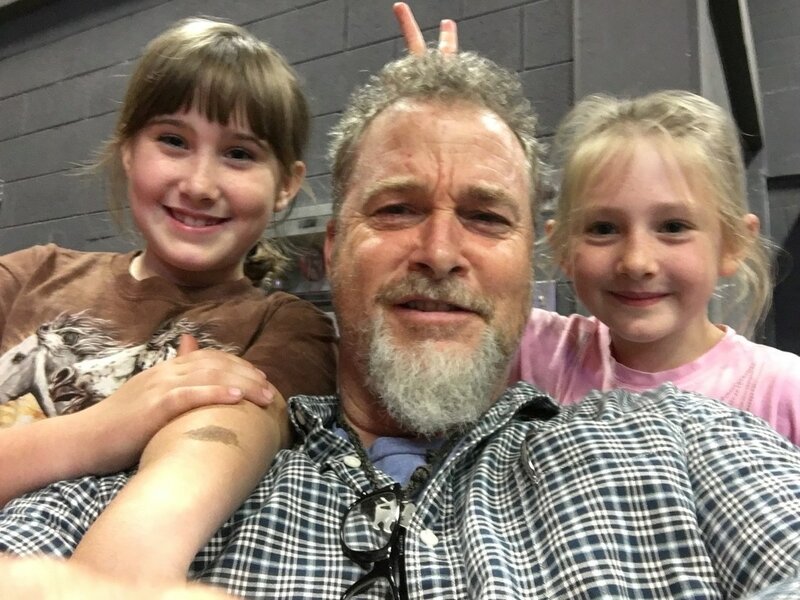 In 1992, Patrick became a certified Permaculture educator and has taught workshops and courses on Permaculture, edible landscaping, appropriate technology, ecovillage design, post modern homesteading, Deep Ecology for agriculturalists and wilderness skills, including rock climbing and wildcrafting. 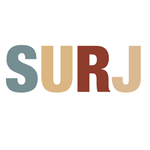 The Central KY chapter of SURJ (Showing Up for Racial Justice) was formed in 2015 at the request of organizers of color within a criminal justice organization. Since that formation, our focus has been challenging white people to recognize and dismantle our privilege so that we can more effectively contribute to the struggle for justice. Ben is a car-free homeschooling single father. Bicycling Madison County Ky for the past 12 years he's learned to love and explore the nooks and crannies of the landscape close to home. The general cooperation of his two sons he ascribes to practices from Easy to Love Difficult to Discipline, which he evangelizes to parents and non-parents alike. We are life-long students of living healthy lifestyles by incorporating a wide spectrum of whole foods and natural medicines into everyday life, as well as overall food fanatics! We believe that self-reliance and community involvement are keys to a just and healthy society. Resulting from that belief is our pursuit of the art of fermentation! I feel like I have been a teacher my entire life and although the subjects change, the themes stay the same: science and history. As a young adult, I took a test that said science and history were my passions, at the time, I had just started my career as an art teacher, so I was a bit confused. It took me a few years of growing up to actually see that any new interest did indeed have both an element of science and of history. This year at Whippoorwill I will be teaching in two very different areas that meet through science and history. Probiotic sodas encompass a number of ancient techniques for preserving food and creating beverages that sparkle. These beverages are alive and have many healthy properties. Making these beverages were once thought of as magic, now we know it is science. My other class, Natural Dyeing has roots in every culture and creates a textile history of the place where you live. Creating beautiful colors from the plants, barks, roots and even bugs that exist in our own environments. Historically, natural dyeing was a science experiment, recording your success and teaching your apprentice which natural materials create a lasting color and which wash away. Ultimately, for me it is all science and history: I want the story of how something began and I want the science of why it work. Zack Kouns is a lecturer, fermentation missionary, ecumenical journalist, bandleader, performer, author, visual artist, film maker, researcher, prankster, and composer. He has been transfixed by fermented foods ever since he had his first bubbly, drink of Smreka in a tiny Bosnian village many years ago and began his experiments with the microbial and bacterial world soon after. This journey of food preservation has led him to incorporate foraging, another passion of his, into the ferments that he works with to create truly wild medicinal fermented foods. Robyn Mello is in all things a plant, people, and planet advocate. She’s a professional permaculture designer and educator; owner/performer with solo project, Edenspore; Orchard Director of The Philadelphia Orchard Project; Education and Vending Curator for Beardfest, a Pinelands-based music, art, and self-sufficiency festival in its 6th year; and Mushroom Mistress at Philadelphia's only gourmet mushroom farm, Mycopolitan Mushroom Company. She has designed dozens of community gardens and urban food forests in Philadelphia within many neighborhoods; has been growing and making her own traditional medicines for several years; has experience in non-profit, small business, and farm management; and has several years of sociological and environmental justice research experience with The University of Delaware. 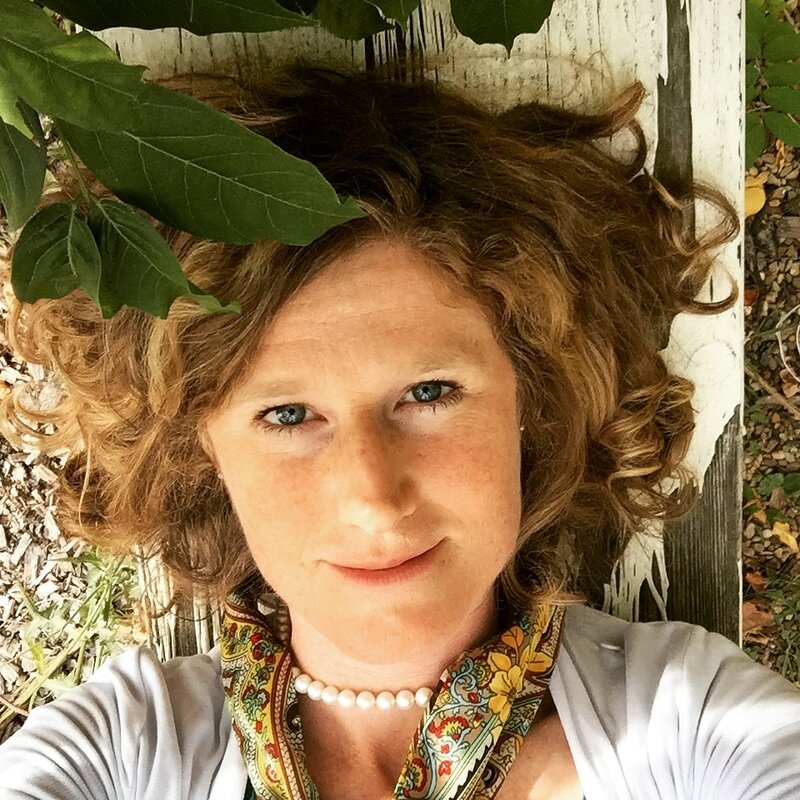 Emily Hemeyer is an artist, educator and eco-nerd from St Louis Missouri where she heads the Wild Seed Mobile Field Museum through an entity known as SPORE. Other current endeavors include Temporal Cities: Blanket Fort Festival and meditative music project Ghosts I Have Been. Emily comes from a family of foragers, farmers, hunters, and crafters. She found her first Morel playing in the creek at 6yrs old. Her longterm interest is to establish a plant/fungus sanctuary on her family's 200 acres in Northern Missouri. Longtime ne'r do well & Poor Will whipper missed the fest last year & wants back in to trade some Skeeeels.